Mick Price is looking forward to running Seabrook in the 2018 Champagne Stakes at Randwick on Saturday. 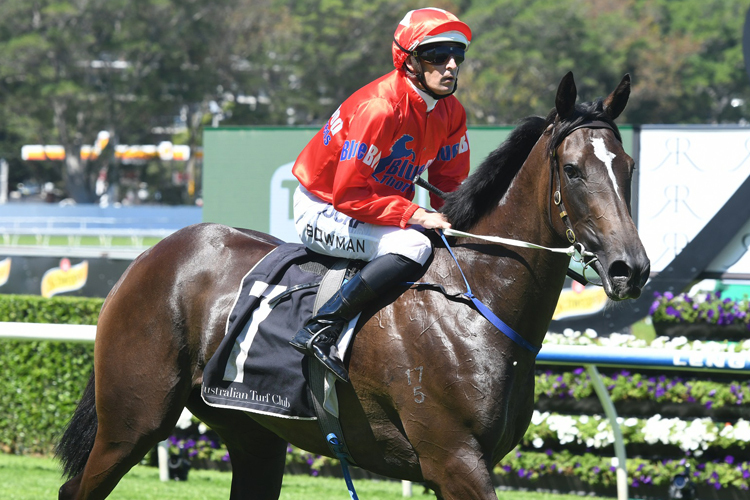 Seabrook won the Sweet Embrace Stakes (Gr 2, 6 f) earlier this preparation and was ninth in the Inglis Sires’ last start having lost concentration in the starting gate. though she got beaten a couple of lengths," Price said. "I haven't been able to fault the horse physically. She's thrived in Sydney.